Remonte bring us R3428-14 LIVBAR. 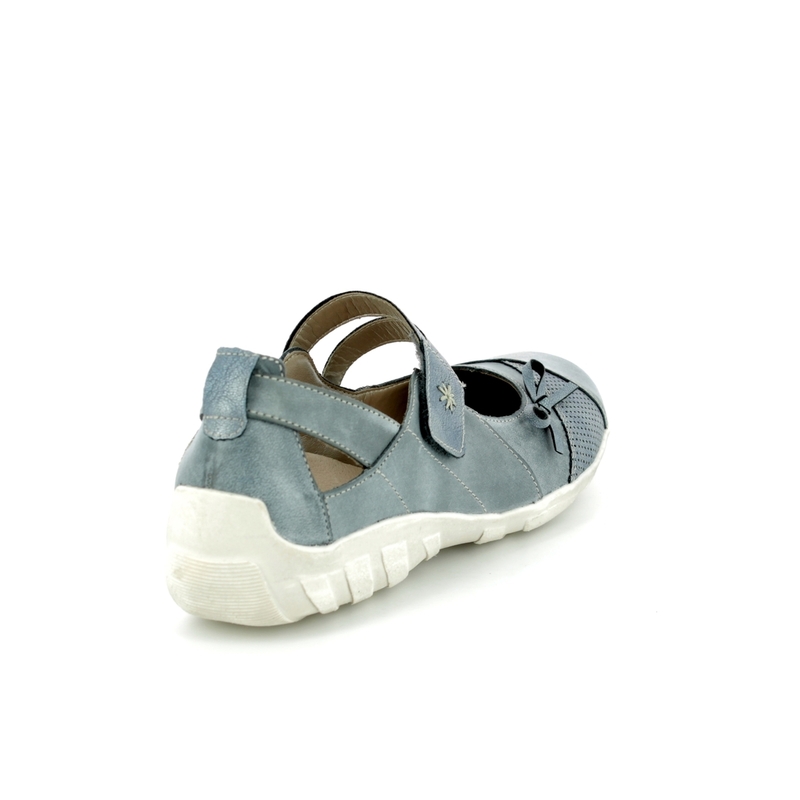 Ideal for the summer months, these ladies Mary-Janes are a wardrobe essential. The denim blue leather upper of these ladies Mary-Janes features textured panels alongside a delicate bow detailing for a unique take on the classic. 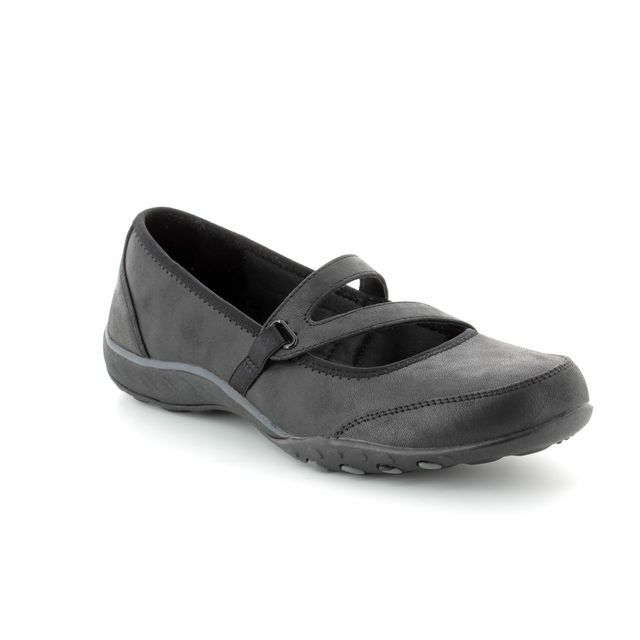 An asymmetrical strap with a velcro fastening ensures these ladies shoes are both adjustable and easy to use. Remonte have used a leather insole paired with a flexible and lightweight sole unit for additional comfort. 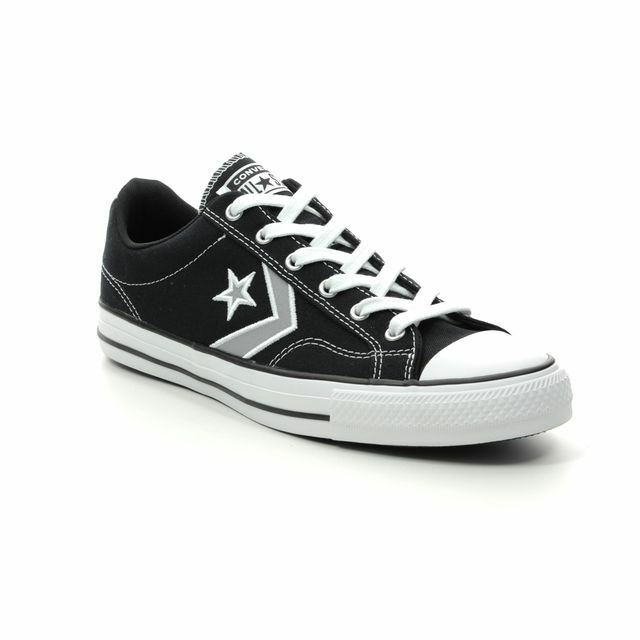 Style these with a skirt or jeans for an easy summer look. Buy your Remonte ladies Mary-Janes from Begg Shoes, an official Remonte stockist.